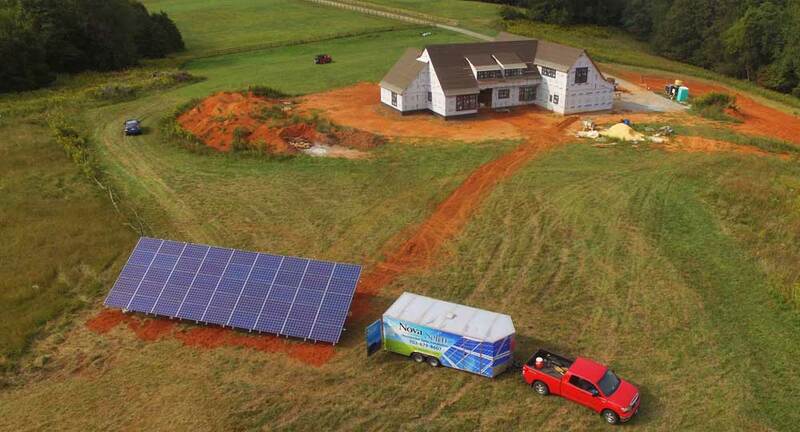 Hear what others have to say about their experience with Nova Solar. My husband and I are very happy with the solar panels installed by Nova Solar. We had panels installed on our boathouse roof to provide power to our home, something we should have done way sooner as our bill has been significantly reduced. They were professional, informative, timely, and communicated clearly throughout the process. 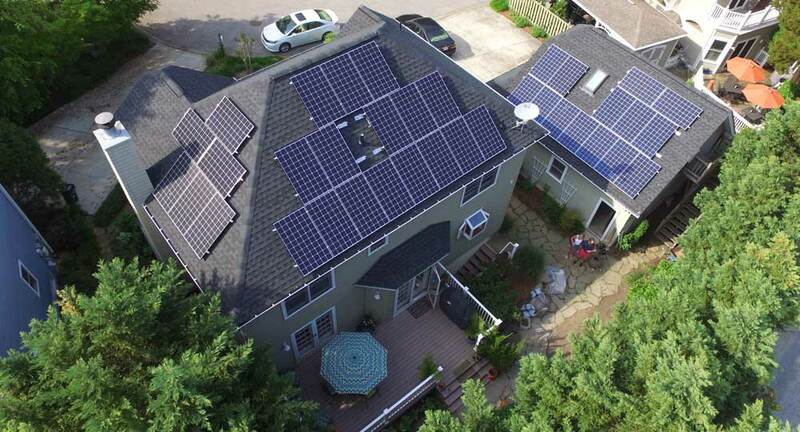 We highly recommend NOVA Solar without hesitation. We had a great experience from start to finish. Nova Solar walked us through the process very patiently and without a hard sell. They first looked at our solar exposure to see if solar would be feasible. Then they looked at our utility bills to see if it was economically feasible. Then they did a physical inspection of our property for any shadow-producing trees or other structures and evaluated the integrity of our roof for solar panels. Finally, Nova Solar created an individualized computer model for our situation and we discussed if solar was right for our home, location, and energy usage. All of this was at no cost to us. When we signed a contract and set the installation date, Nova Solar completed the entire installation in less than two days. 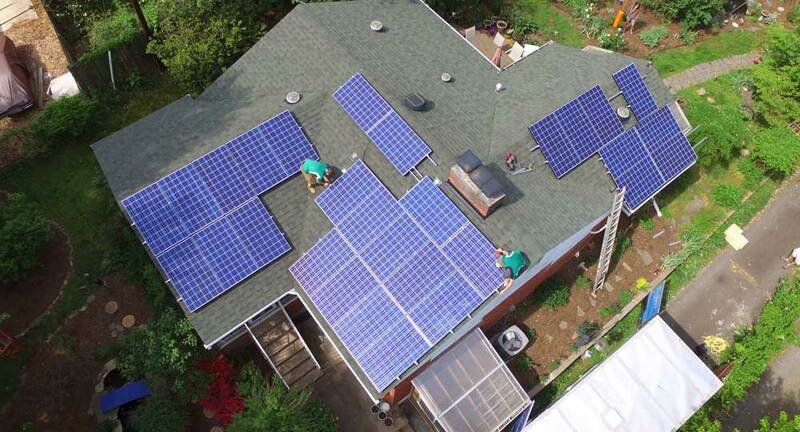 Nova Solar is easy to work with, they handled all the paperwork, and their continued remote monitoring of our installed system made getting solar power hassle free.  We highly recommend Nova Solar as a company you can trust.